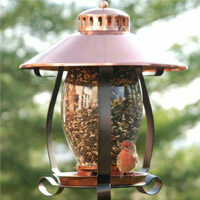 Experience backyard bliss with outdoor string light bulbs! The design possibilities are limitless with our large selection of patio light bulbs in the most popular colors, styles and sizes. 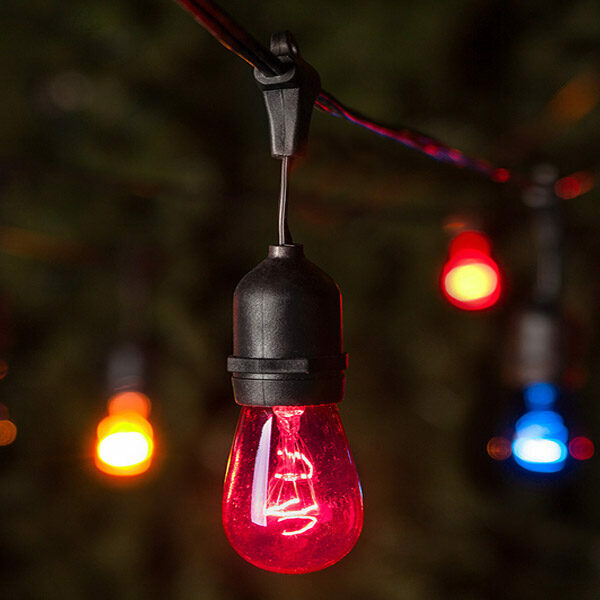 Add interest to your back deck with flickering flame bulbs, alternate red, white and blue globe lights to brighten your Fourth of July barbecue or mix and match party light bulbs in a variety of colors to create a fun atmosphere full of brilliant illumination!